Interested in taking back your health? We will help you do that with practical tips, proven science and the very best of "The Big Fat Fix"
"Exceptional. The best health movie ever"
"The last word in the fight against dietary misinformation"
a former international athlete and filmmaker exploring nutrition, health and human performance. 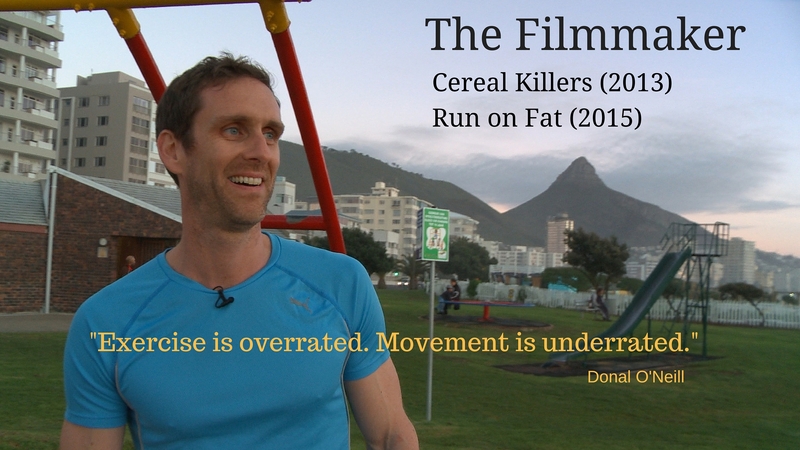 donal's first movie - Cereal Killers (2013) - was billed as "one of the top 10 movies that could change the world." he's back to finish the job! 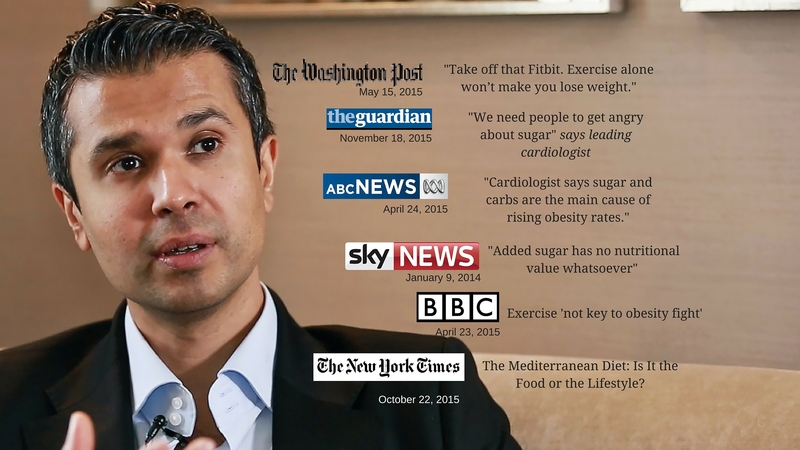 Check out donal on bbc radio & aseem on sky tv talking "the big fat fix"